Grill's and Chill's is a Multi-cuisine located at Kacheguda, Hyderabad and serves North Indian, Chinese and Seafood options for lunch and dinner options. 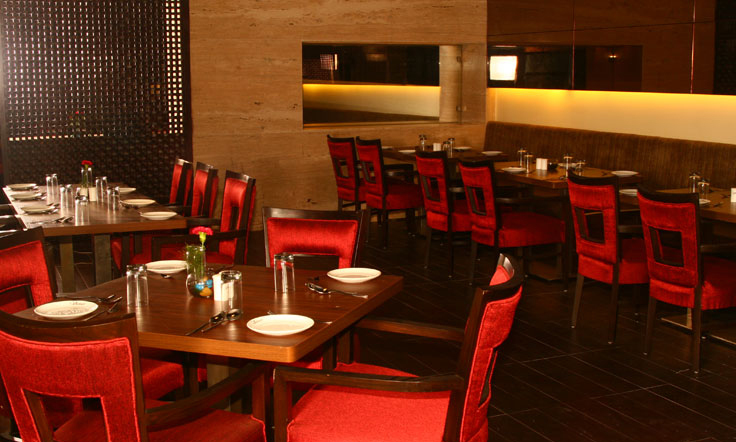 The restaurant has been well designed with polished wooden floors and stylish hanging lights. The Restaurant also serves a range of drinks at the bar and also has large TV screens for showcasing live Sports events.